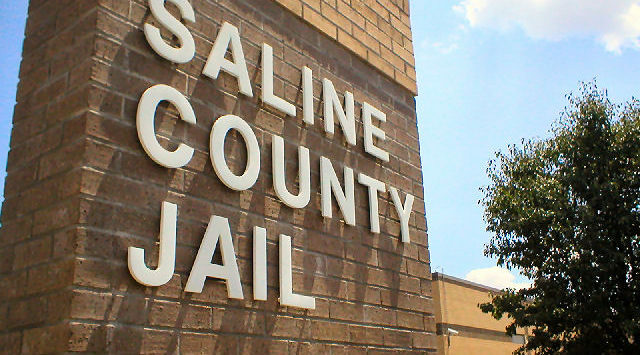 Another person on the latest list of Salina’s Most Wanted has been caught. 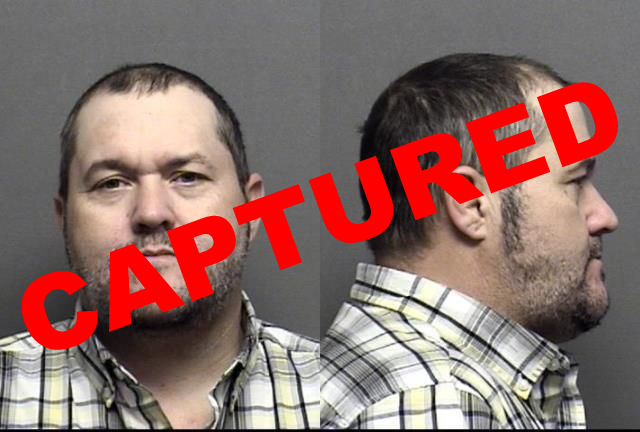 According to the Saline County Sheriff’s Office, Daniel Whitworth has been caught. He was wanted for felony probation violations of theft, making false information, and theft by deception. 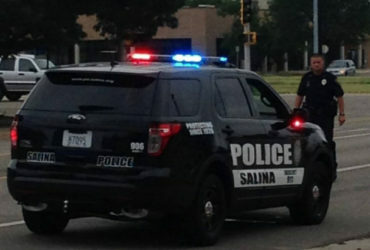 The first weekend of each month a new list of Salina’s Most Wanted is released. Since the Most Wanted program began back in July of 2000, thanks to tips from the public, over 2,600 criminals have been caught, and 374 crime stoppers rewards have been given out.